Donkey Slider is a touch enabled full responsive WordPress plugin that lets you create a beautiful responsive slider with layers. 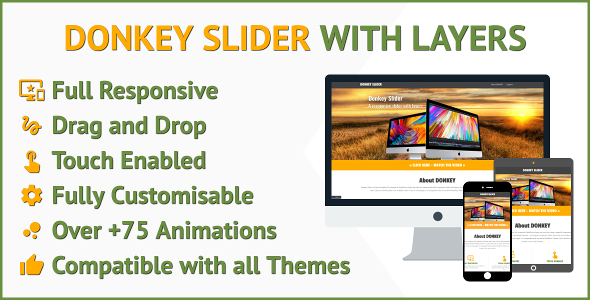 No programming knowledge required – Just drag and drop your slider items into your donkey slider. Use multiple slider in one or more pages. 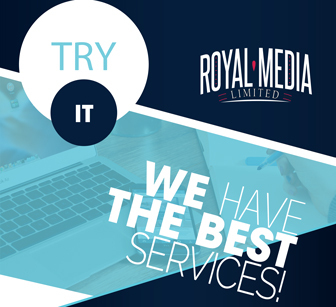 It is compatible with any active WordPress Theme.